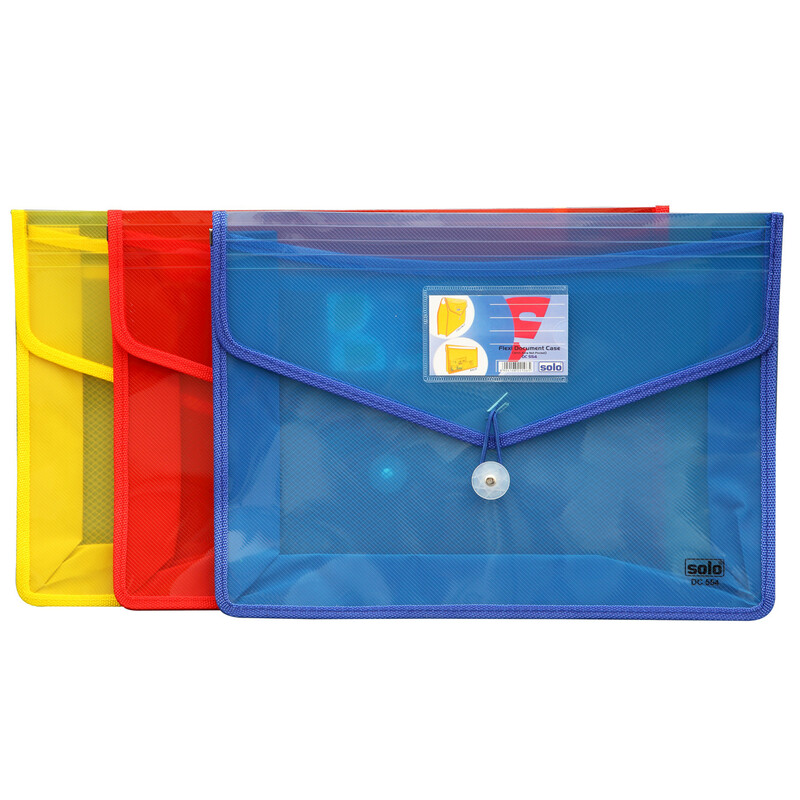 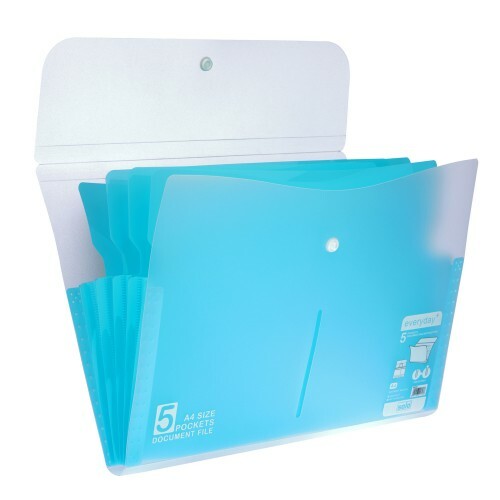 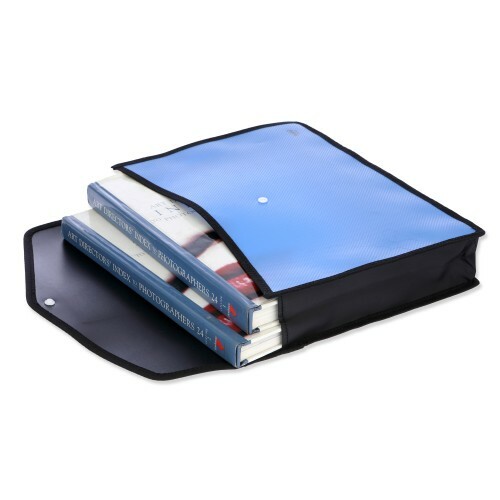 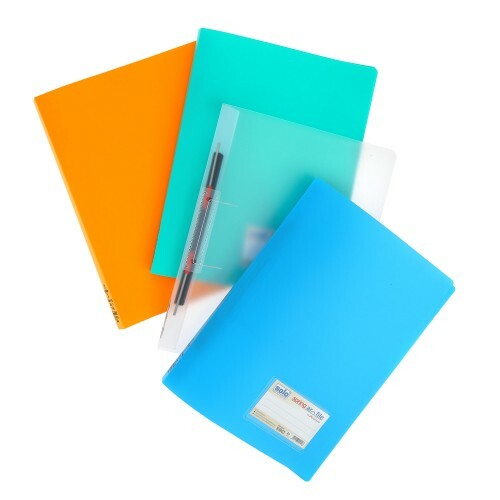 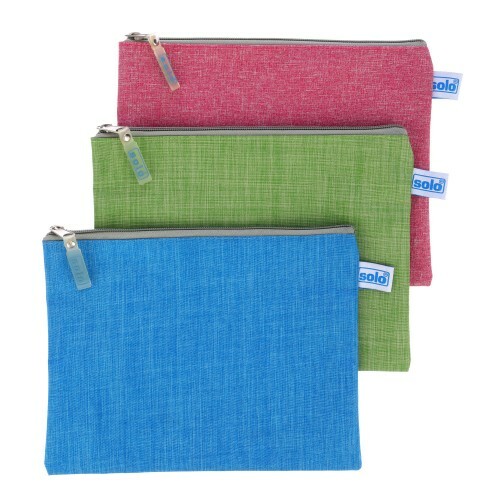 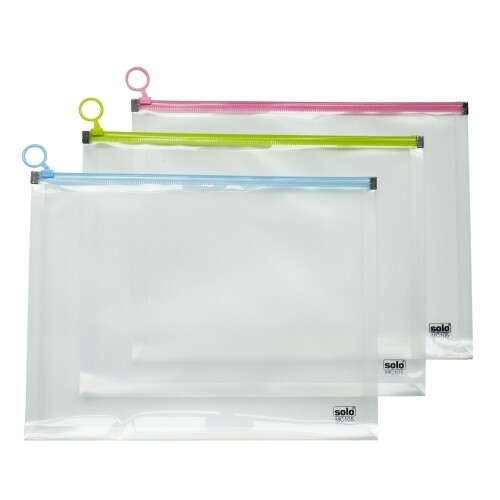 Using Document Cases is a smart, classy and elegant way of carrying all your important papers and sheets around. 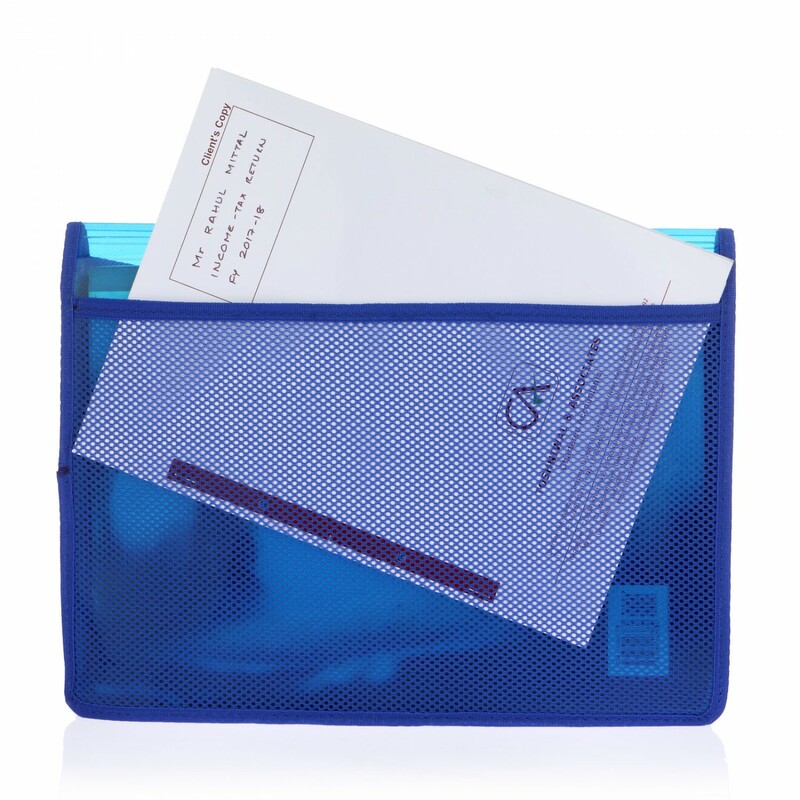 The Solo Document Case is a stylish self-expanding document case and is enhanced with the fabric stitching along its edges.This Solo Case is equipped with a name card on the pocket, making identification easier during travelling and other such situations. 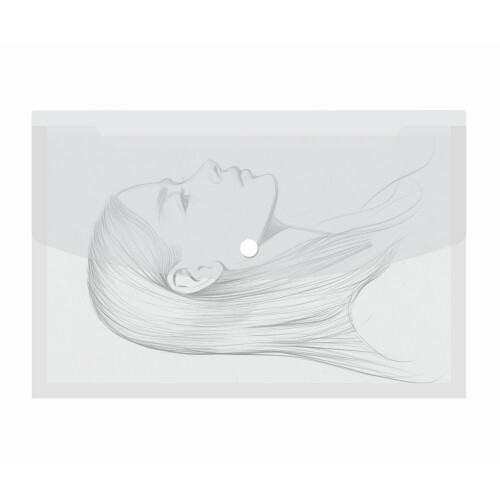 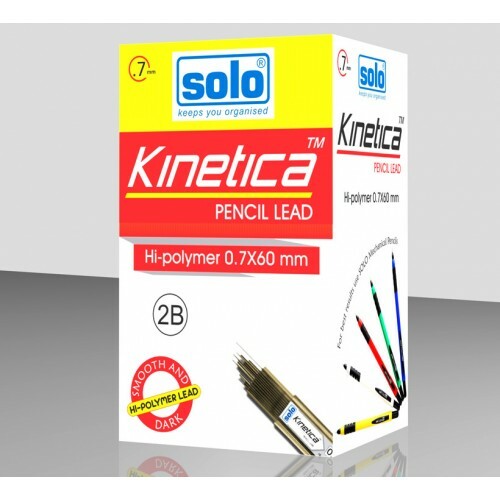 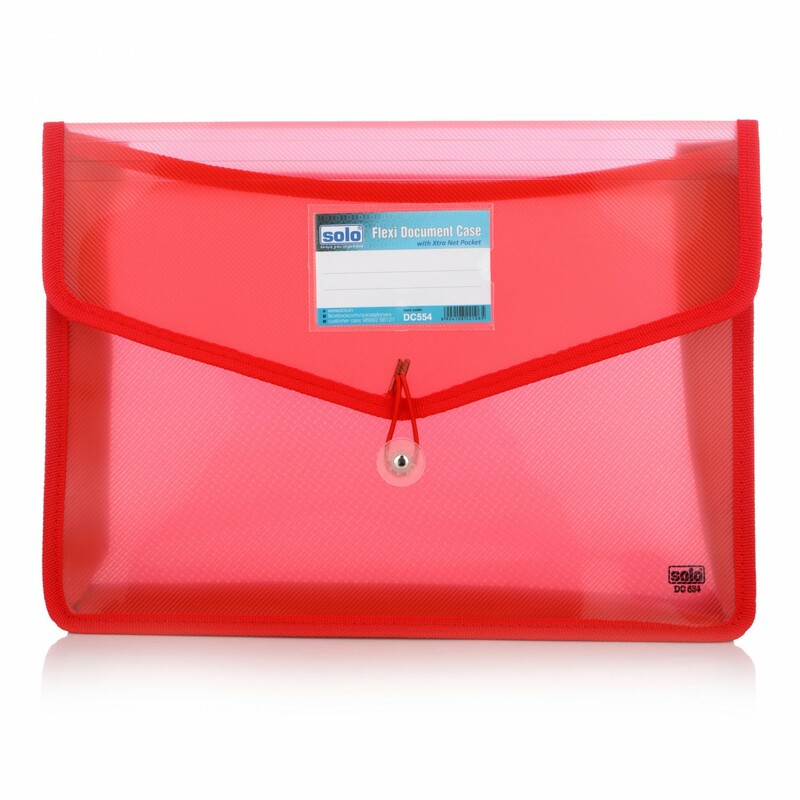 There is an Elastic Closure with Button on the front for conveniently closing the document and keeping the items stored inside it intact. 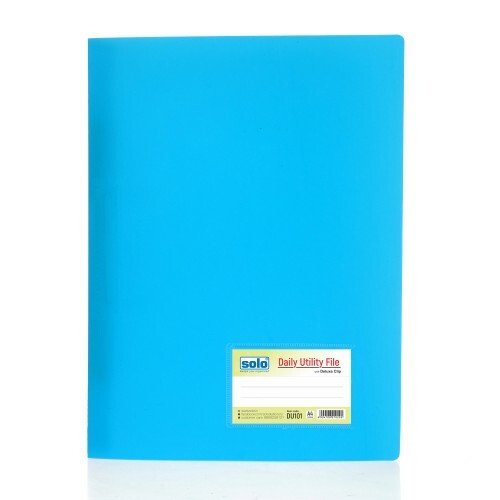 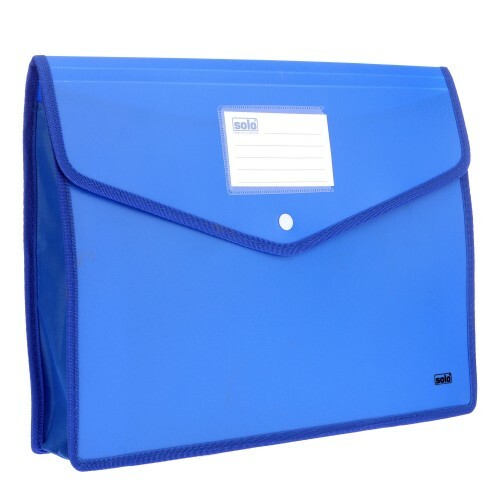 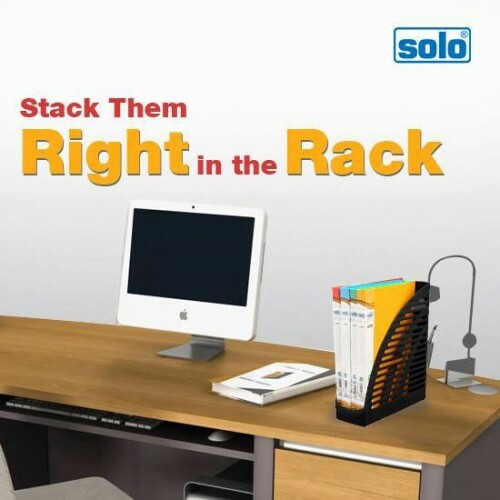 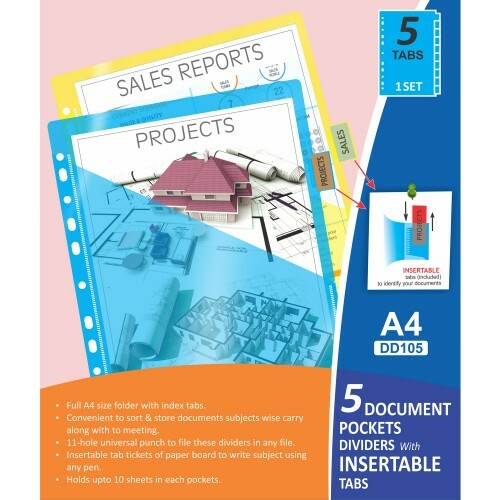 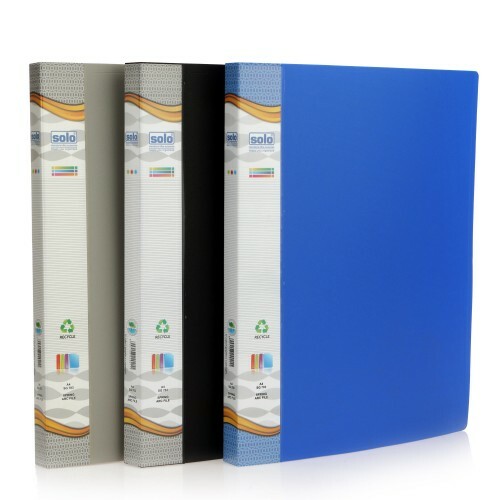 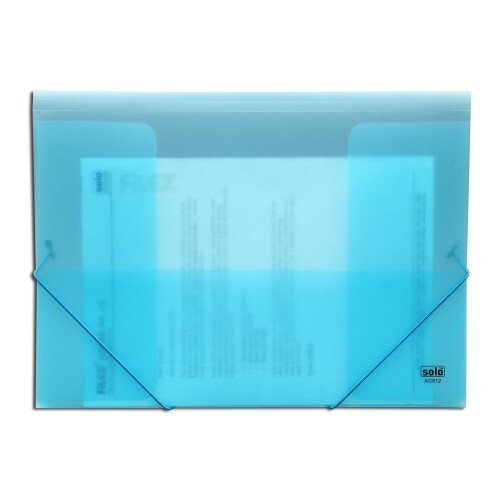 This Free Size Solo Document Case has been provided with an additional net pocket on the back side for increased utility and amiability in its usage.